Raised primarily on pasture with daily access to fresh air. Requires pasture management to maximize soil fertility and biological diversity. Fed only grass and forage. No antibiotics allowed (sick animals must be treated and are no longer eligible for the certification). No standards to minimize painful physical alterations such as tail docking or castration. No audits to ensure humane slaughter. To learn more, visit the American Grassfed Association. Raised with continuous access to outdoor pasture. GMO feed is not recommended, but allowed. No antibiotics given to healthy animals (sick animals must be treated and can be certified). Prohibits painful physical alterations (tail docking, beak trimming, etc.). To learn more, visit Animal Welfare Approved. Beef, but not dairy cows, must have continuous access to outdoor pasture. No outdoor requirements for other animals. Animals cannot be confined in cages or crates. Specifies minimum amount of space per animal. Some use of feedlots allowed. Details standards to minimize painful physical alterations, but does allow for beak trimming and teeth clipping. To learn more, visit Humane Farm Animal Care. Animals must have year-round access to the outdoors, including fresh air and direct sunlight. Cows, sheep and goats must have access to pasture. Requires pasture management to maximize soil fertility. Animals fed only certified organic feed. Painful physical alterations must be done “in a manner that minimizes pain and stress,” a vague standard that doesn’t provide additional details on how these alterations should be conducted, or if they are even necessary. To learn more, visit USDA Certified Organic. Raised outside on pasture or range for their entire lives. Fed only grass or forage. Details standards to minimize painful physical alterations, but does allow for tail docking. On any label that boasts it is “Food Alliance Certified,” be sure the term “grassfed” is used. The group’s “sustainable” certification is less rigorous than its “grassfed” label and the other certifications listed as EWG’s most reliable. To learn more, visit Food Alliance. The "5-Step Animal Welfare Rating Program" offers a range of welfare standards, with step 1 being the least rigorous. 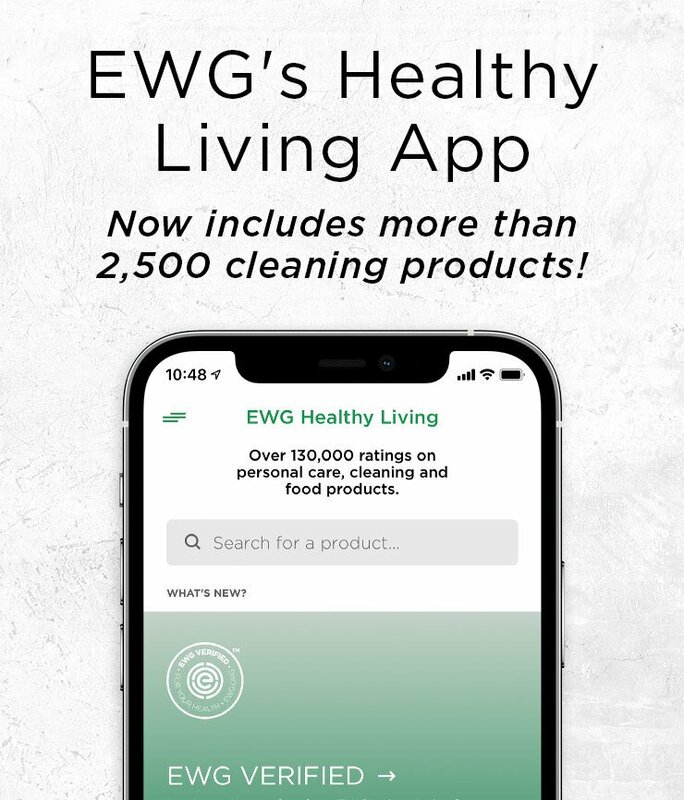 EWG recommends you search for products marked as steps 3 and above as they are significantly different from conventional production. Steps 4, 5 and 5+ are raised outside on pasture. Step 3 requires some outdoor access. Steps 1 and 2 do not require outdoor access and allow feedlots. All steps prohibit cages, crates and crowding. No antibiotics given to healthy animals (sick animals must be treated and cannot be certified). Detailed standards to minimize painful physical alterations (tail docking, beak trimming, etc.). To learn more, visit Global Animal Partnership. Only certifies fisheries that minimize the environmental impacts on the ecosystem and keep fishing activity at a sustainable level. Requires traceability for each animal from ocean to plate, leading to a best-in-class fraud rate of less than 1 percent. For comparison, the fishing industry averages a fraud rate of 30 percent. Since the fish are caught wild and not farmed, they are not grown with antibiotics or synthetic growth hormones. To learn more, visit the Marine Stewardship Council.